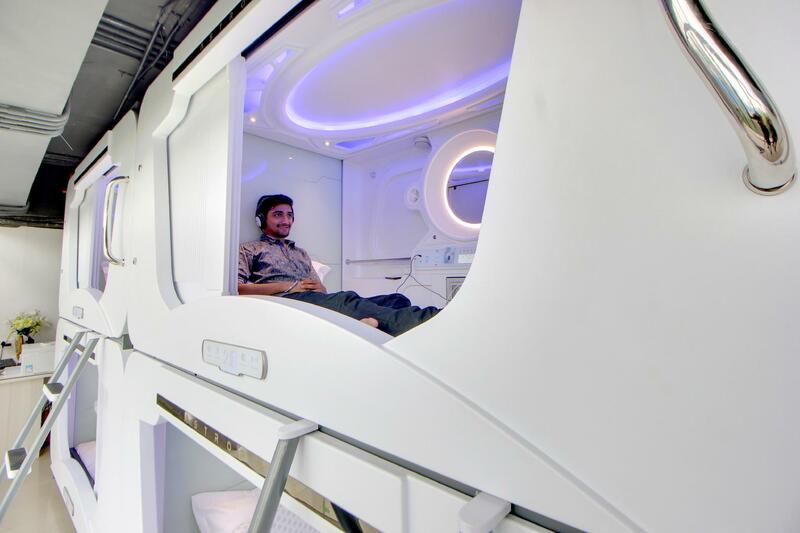 The 3-star Hotel Astropod Airport Mumbai offers comfort and convenience whether you’re on business or holiday in Mumbai. Featuring a satisfying list of amenities, guests will find their stay at the property a comfortable one. 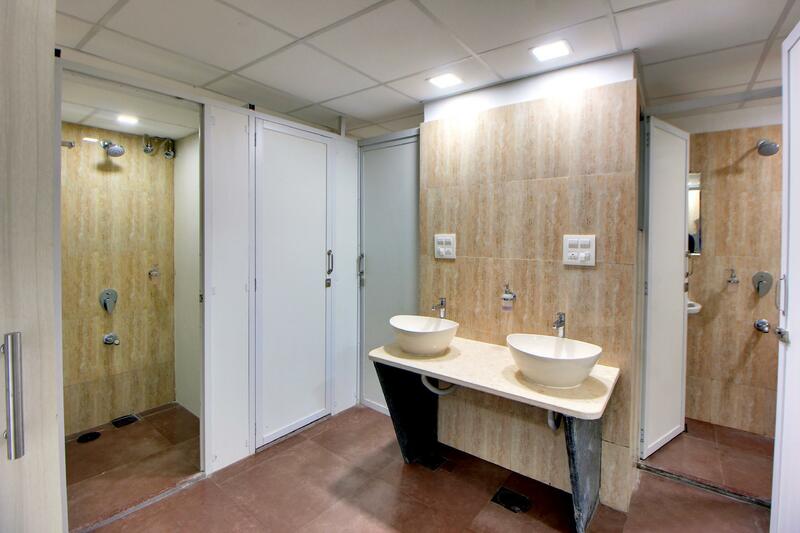 Service-minded staff will welcome and guide you at Hotel Astropod Airport Mumbai. Guestrooms are fitted with all the amenities you need for a good night’s sleep. In some of the rooms, guests can find free welcome drink, air conditioning, television, toiletries, complimentary bottled water. The property offers various recreational opportunities. For reliable service and professional staff, Hotel Astropod Airport Mumbai caters to your needs.